Congratulations to our newest Sith Lord SL 21783 Drone, welcome to the Redback Garrison. 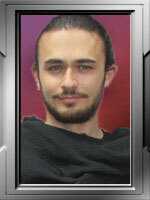 Well done Jay , nice work and welcome to the Garrison. 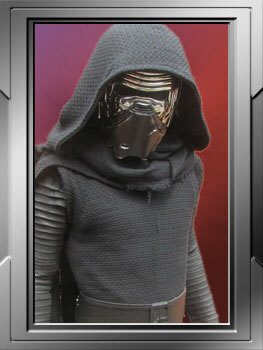 Welcome Jay - great work to see another Kylo in the Garrison! Congratulations and welcome to the garrison Jay. Great now we have temper tantrums. I mean congratulations mate, it looks wicked!